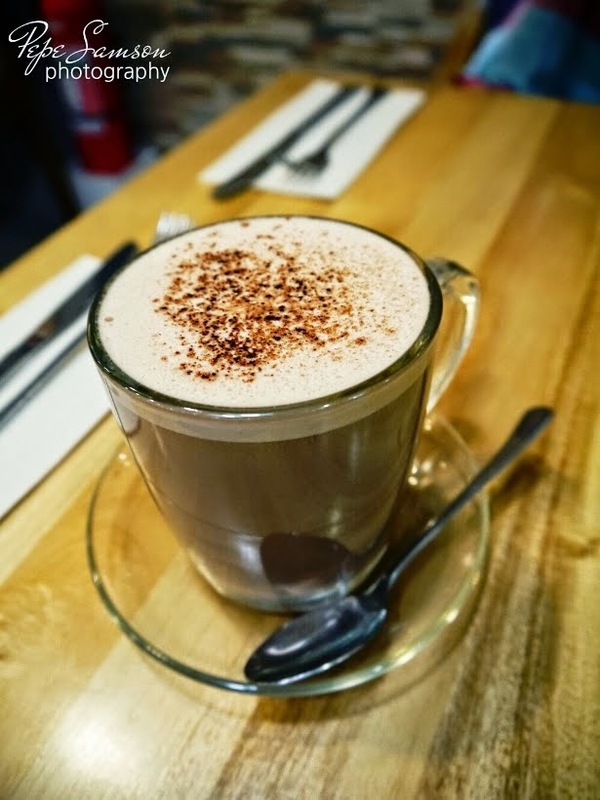 This rainy season, perhaps your idea of a perfect time is to stay at home and lounge on the couch with a mug of coffee or hot chocolate, movies and books optional. But what if you’re trapped outside, let’s say in a mall? Or worse (let’s pray it won’t happen) stranded? Hey, these catastrophes need not happen for you to enjoy a nice dish or a comforting drink! 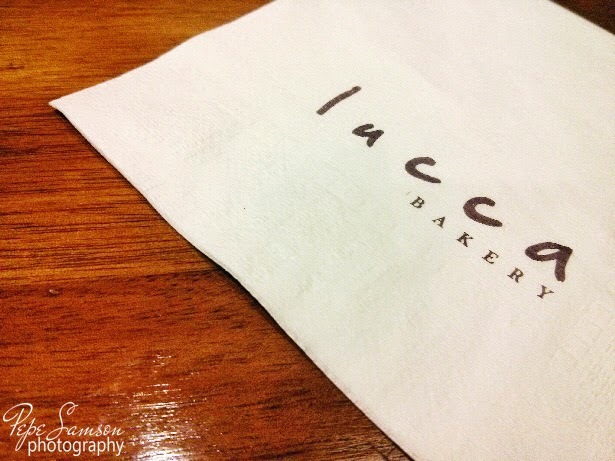 Forget about the usual lugaw, mami, and bulalo and try something new. 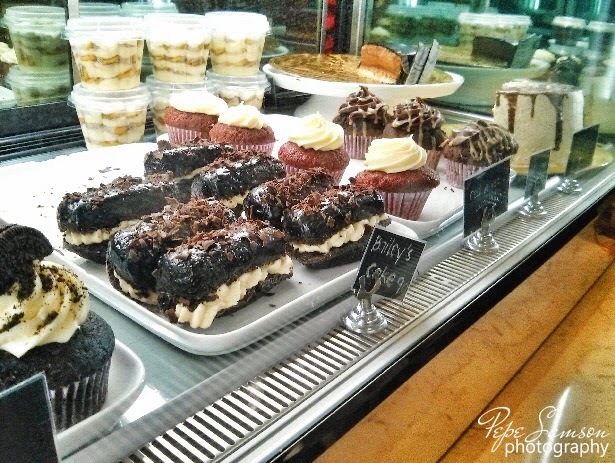 When it’s pouring outside and you are craving for something to perk you up, think about trying the four items I’ve listed below. 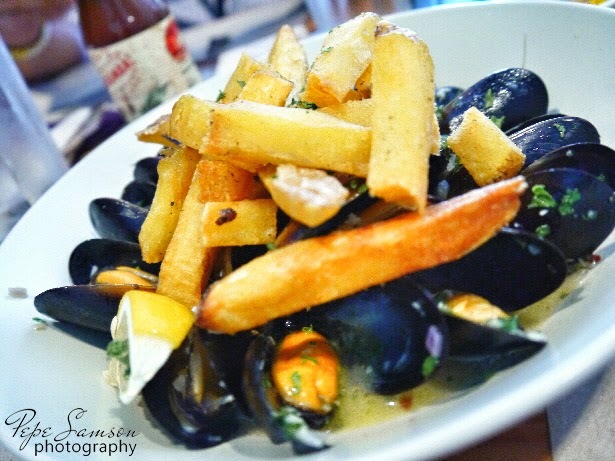 Consider yourself lucky if you’re near these restaurants! 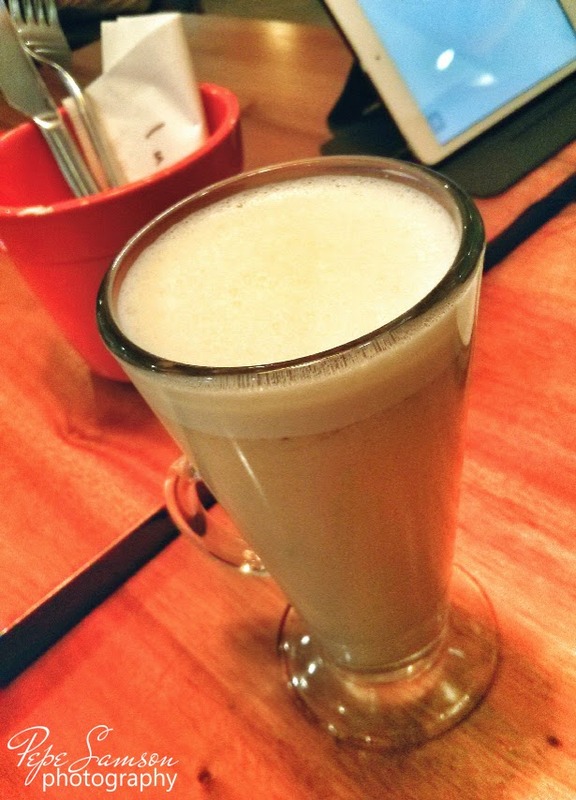 What could possibly be better than a bowl of piping hot soup to warm the stomach while the rain is pouring outside? 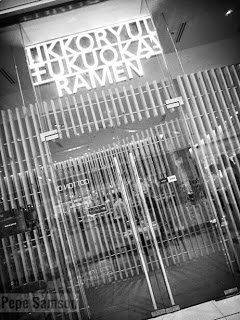 Hanamaruken Ramen’s Curry Tan Tan Mien is the best accompaniment for such a gloomy weather. 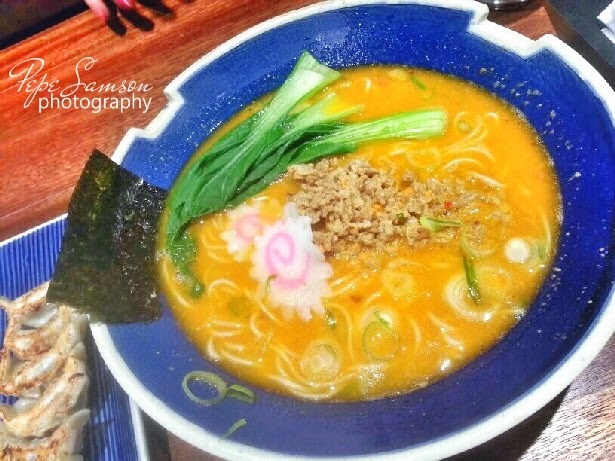 A rich tonkotsu broth is mixed with sesame paste, spiced up with curry, and topped with vegetables and minced pork. The result is a hot and moderately spicy ramen with bold flavors. The best way to enjoy this ramen? 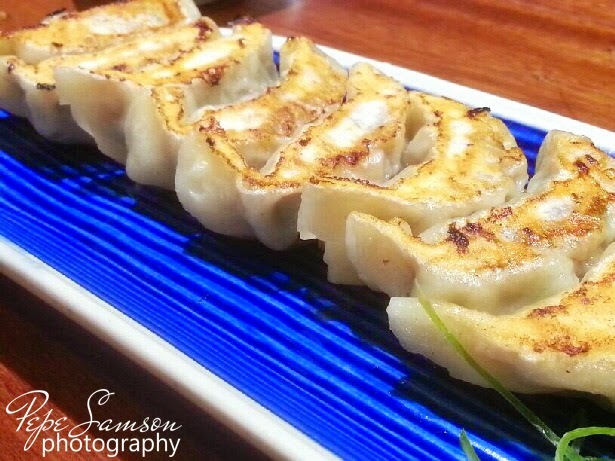 Pair it up with some delicious gyoza! 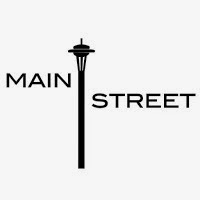 See also, a full review of Main Street: Main Street Opens in McKinley Hill! 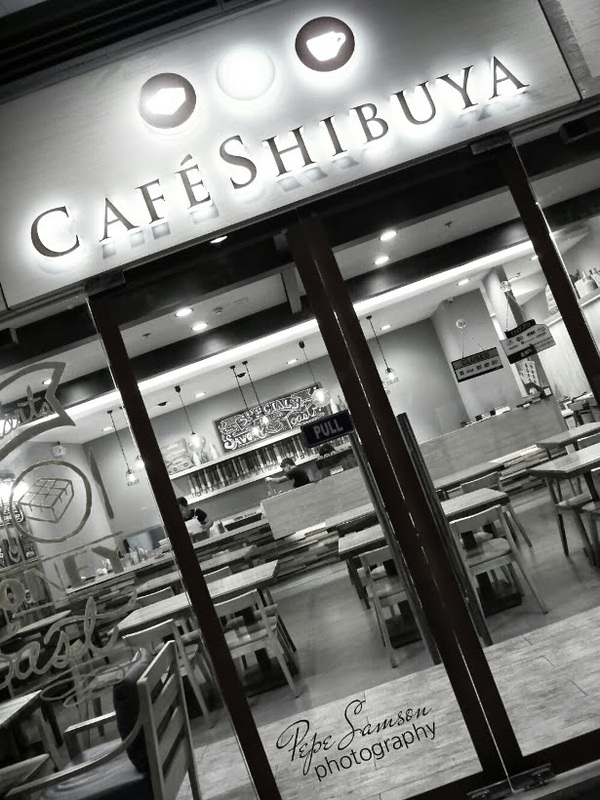 See also, a full review of Café Shibuya: Café Shibuya: Dessert Toasts and More! 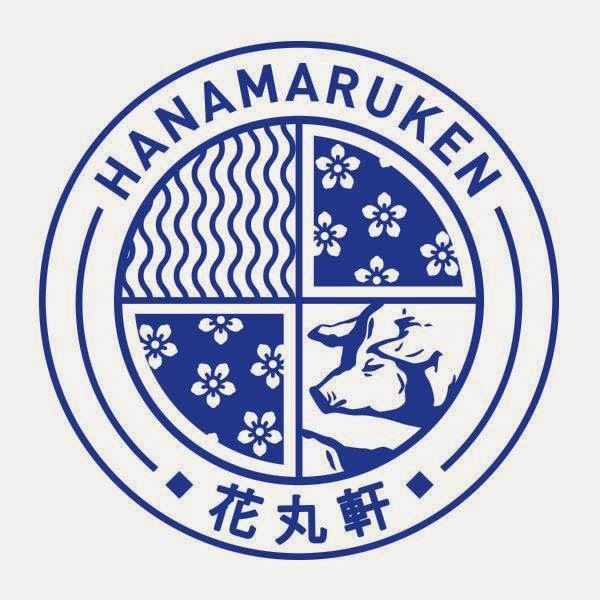 No decent ramen comes without a superb broth, and Ikkoryu Fukuoka Ramen knows this. 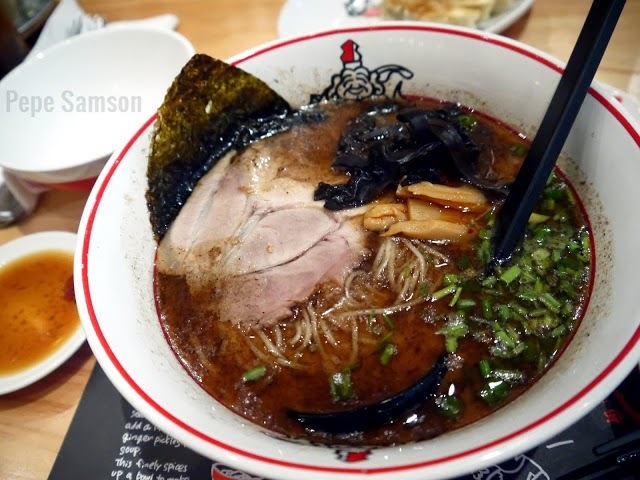 See for yourself by trying the Black Garlic Tonkotsu—a tonkotsu ramen spiced with roast garlic oil, which gives this dish extra richness and kick. Lovers of spicy food are bound to love this, but those who have low tolerance to heat might find themselves sweating in buckets. Add a tamago to complete your bowl of bliss! 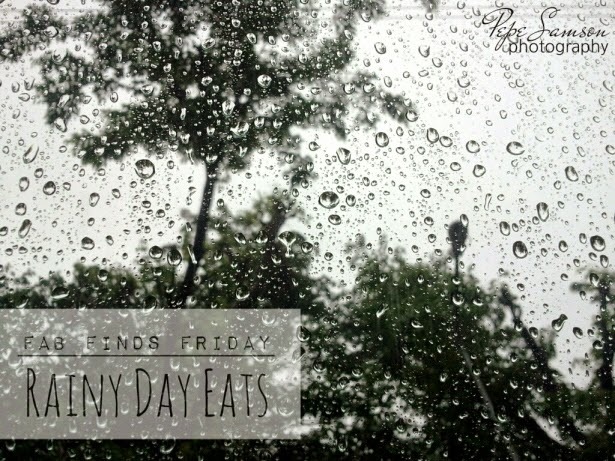 What are your favorite rainy day eats?